It’s been a long time coming but, as of January 12th, Microsoft will no longer support Internet Explorer 8, 9 or 10. 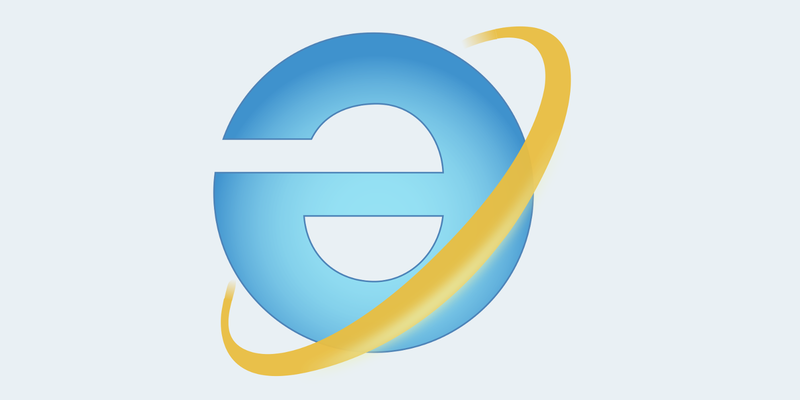 Rest in peace, IE. Microsoft points out that version 11 will continue to cling on to its dear little life for at least a while, receiving security updates, compatibility fixes, and technical support on Windows 7, Windows 8.1, and Windows 10. For now. But if for some unimaginable reason you use an older version of IE, then it’ll no longer receive updates. If you insist on using a Microsoft browser, now might be time to consider using Edge?